LIB Magazine, headquartered in Deer Park, NY is home of a full-service studio, equipped with professional lighting fixtures, an infinity wall, and a green screen. LIB Studio is the perfect space for your next photo and video shoot; or rent the studio for an evening and let LIB host your next event! 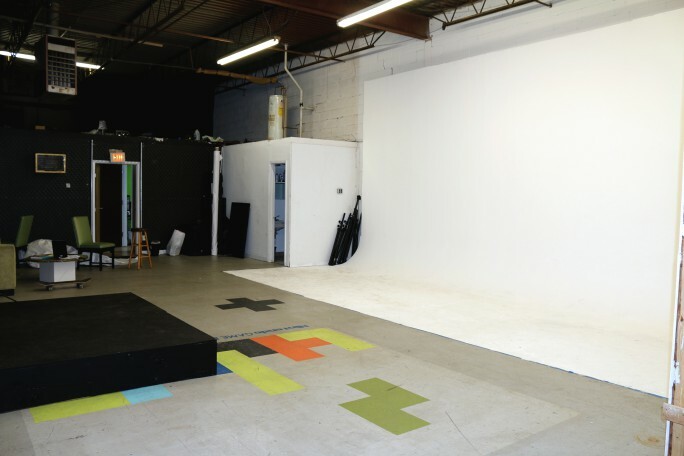 Find out more about renting the studio, including schedules and rates, by filling out the contact form below.